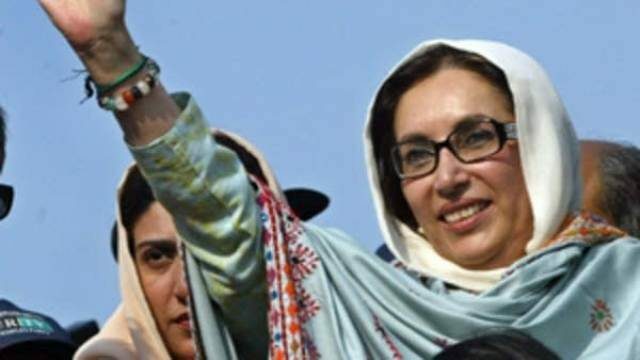 The PPP-led Sindh government has announced a province-wide public holiday on December 27 to mark the death anniversary of its slain leader Benazir Bhutto. According to a notification issued on Monday, all the departments under the Sindh government will remain closed on December 27, Thursday. On December 27, 2007, Benazir Bhutto was assassinated during a public gathering at Rawalpindi’s Liaquat Bagh.